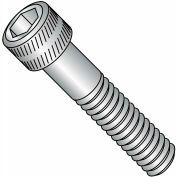 M5-0.8x16 Metric Flat Head Socket Cap Screws Plain. 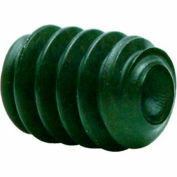 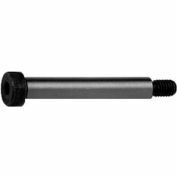 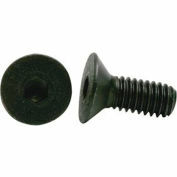 Cap Screws are designed to go through a hole or nut that is pre-tapped to form a mating thread for that screw. Allen/Hex Keys are used to drive the screw. Flat head screws are used when protrusion of the fastener above the mating surface is unacceptable. 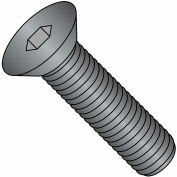 Typically 100 degree flat or for fastening softer materials, 82 degrees flat.